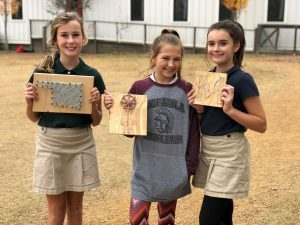 Each school day, students at the Academy are able to participate in a variety extracurricular activities as part of the Student Enrichment Program. 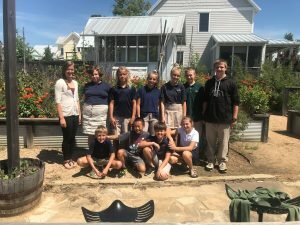 These programs include the Spanish foreign language, arts and crafts, music, STEM, gardening, hiking, physical education, and monthly culinary classes. 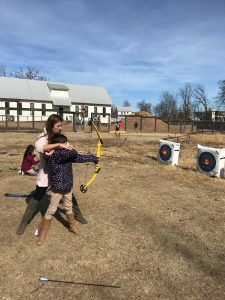 Club activities include NJHS, student council, yearbook, book club, archery, and cross country.